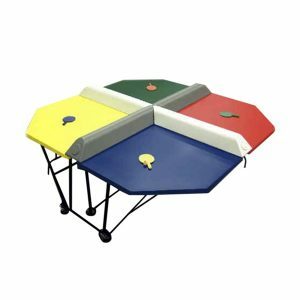 Want to have a variety of game tables to provide some entertainment at your next event? 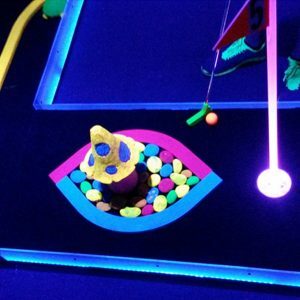 Feel free to give us a call at (800) 469-3866 or fill out our contact form. 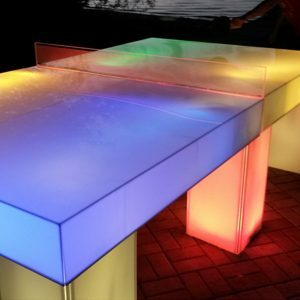 We will help you find the right combination to keep everyone involved! 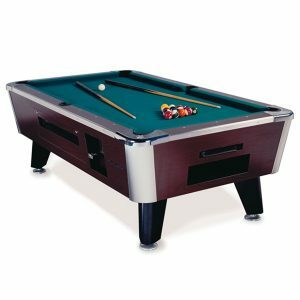 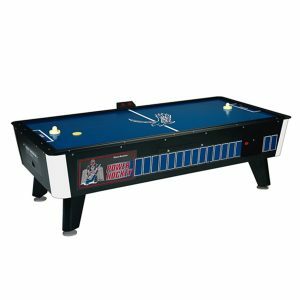 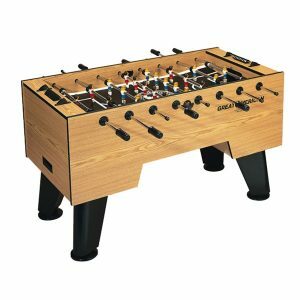 Are you having an arcade or sports themed party and are looking for fun and unique game table rentals that your guests can play against each other on? 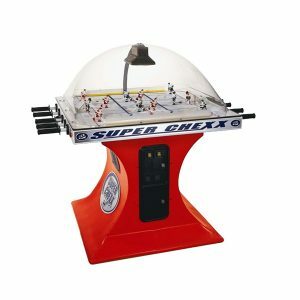 NY Party Works has all your traditional game table rentals like air hockey, ping pong, pool tables, and foosball, but we also have these classic games with a twist! 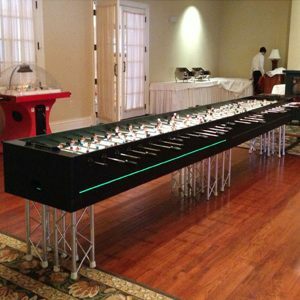 If you plan on having large number of guests, having a game table that only allows two players at a time can leave your guests bored! 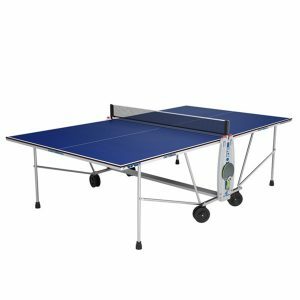 This is why we have new game tables such as poly pong where four people can play ping pong at a time! 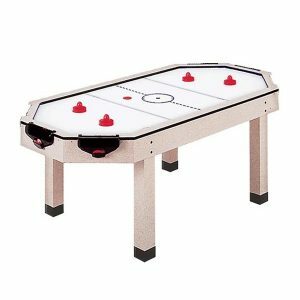 We also have six sided air hockey, three sided air hockey and 16 player foosball table to accommodate multiple guests at once! 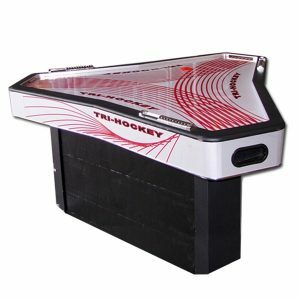 Are you afraid that the venue for your event might be too dark to play our game table rentals? 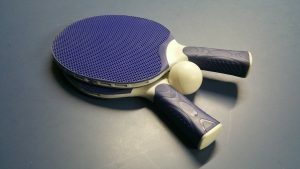 Don’t fret! 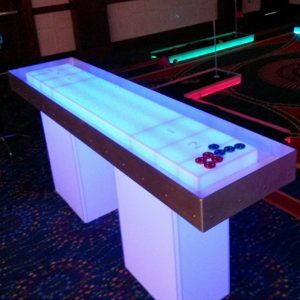 We have all of our game tables available with LED lights! 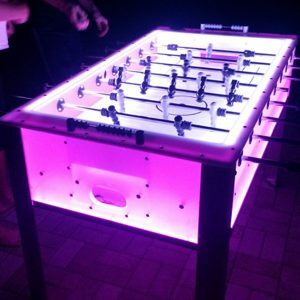 You can play the LED lit version of air hockey, shuffleboard, foosball and ping pong as they glow in the dark! 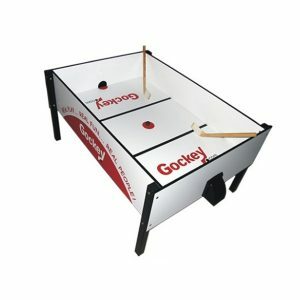 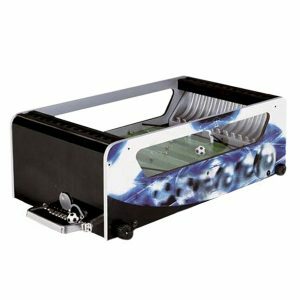 We also have new table top games such as Gockey and Boccer Ball that will be sure to entertain your guests with their unique take on classic games like hockey and soccer!